I hope you are having a wonderful week! 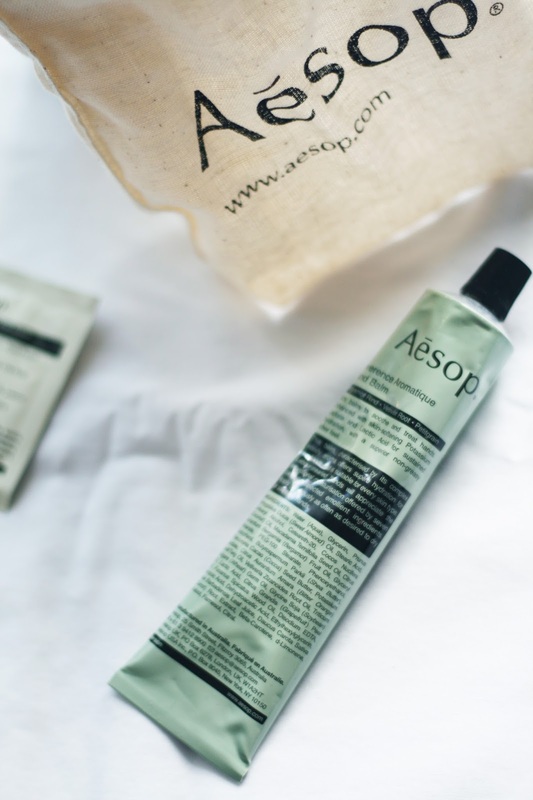 Today I am sharing with you my first ever purchase from Aēsop their reverence aromatique hand balm. Packaging | Aēsop packaging is sleek and simple I love the branding and their stand alone stores are something to behold! (you should really check out the store in San Francisco) I adore this style of tube for hand cream because they look pretty just hanging around your home and the muted colour is one of my faves! My dream is to have a bathroom full of their products, they are simply stunning! 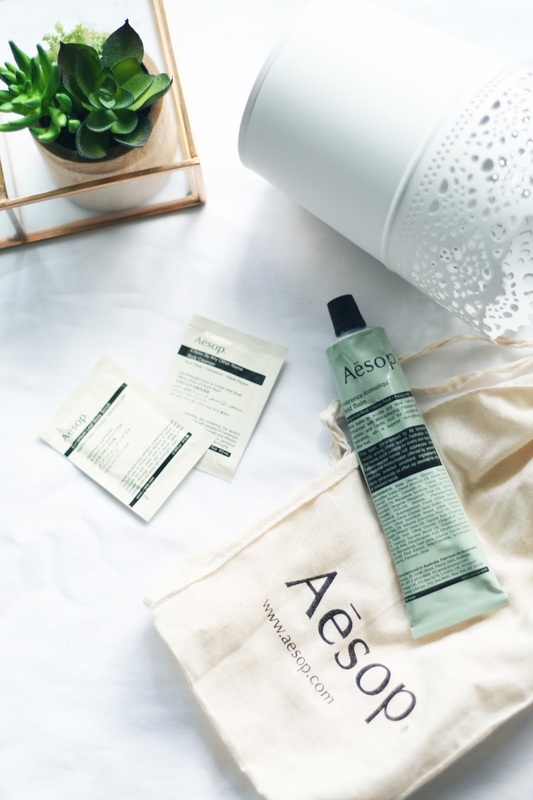 Price | You can tell just by looking at the product that its not going to be your bargain hand cream, this tube alone will set you back $27. I guess you can already tell that I think its worth the money, but it really is! It's worth it just for the fragrance which my husband is obsessed with. Win Win! 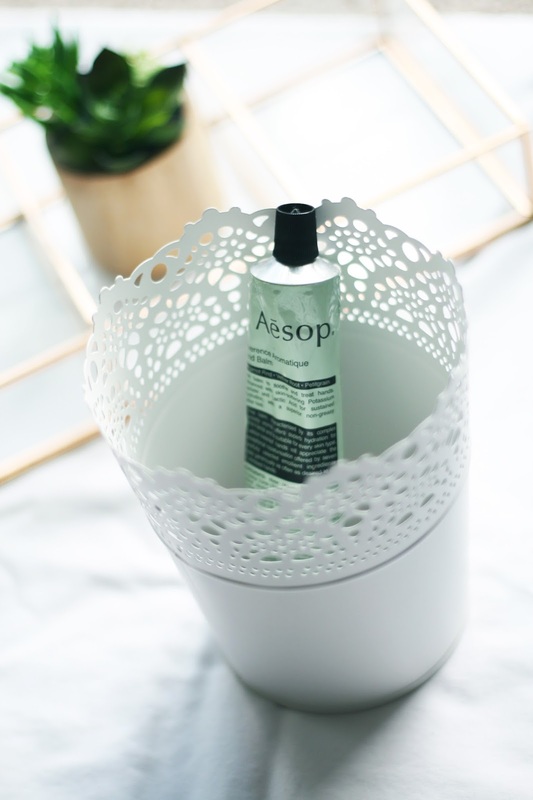 I'm going to add lots of Aēsop products to my birthday list! Product | This hand balm is formulated for frequent use that delivers hydration to dry hands and cuticles. It absorbs into the skin quickly leaving them feeling soft but not greasy and smelling great. I tend to use this mainly at night where I use a generous amount and in the morning my hands are transformed. I get really dry skin around my cuticles and it aint pretty so this balm has been a life saver. The lovely sales assistant also told me that you can use this balm on your body too if you have some stubborn dry patches. Basically your whole body can smell great and feel extremely soft! Which are your favourite Aēsop products?